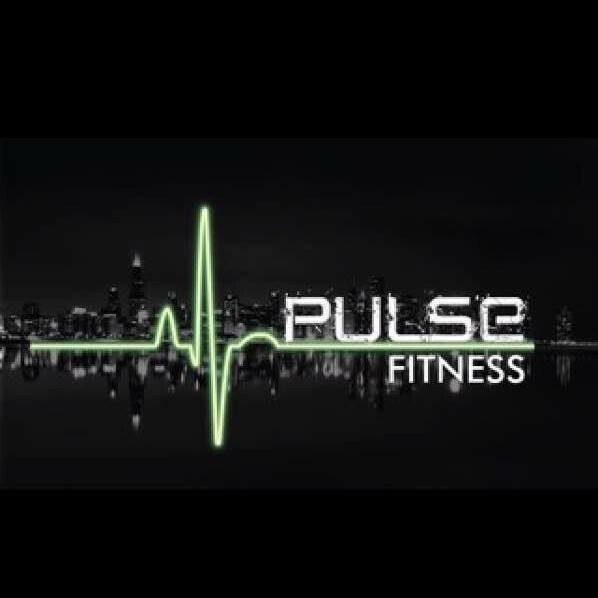 This class has been created to alleviate pain, increase mobility, and function in the member base at Pulse. The result is a pain free athletic toned looking physique. Mobility work, stretches, and core work will emphasized in this class. There will be metabolic conditioning incorporated at the end of class which usually will be circuit based. The goal is to feel strong, sweaty, loose, and rejuvenated at the end of class. There are no upcoming “Functional Fitness (Total Body)” classes on this day.